Hello! 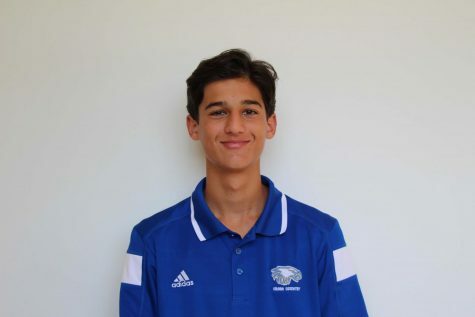 I’m Ryan, and I’m currently a junior at SM and I will be the new Sports Editor for my first year on the Eagle Eye Staff. My hobbies include running, playing soccer, going to the beach and writing.